When we tested the Audi Q5 recently, it took five days before I found the right buttons to turn a good SUV into a great one. The 3.0 TDI was transformed in sport mode – a totally different beast to the car that I had become used to. 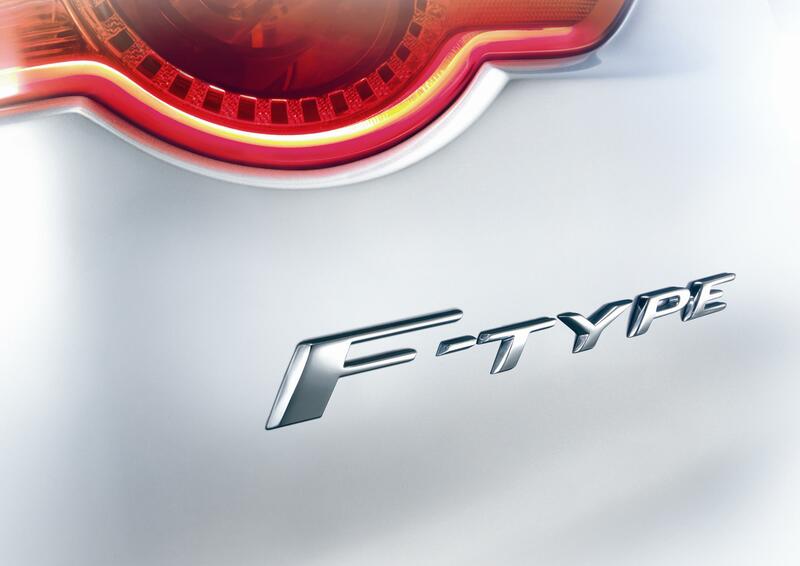 And you could say the same about the F-Type. 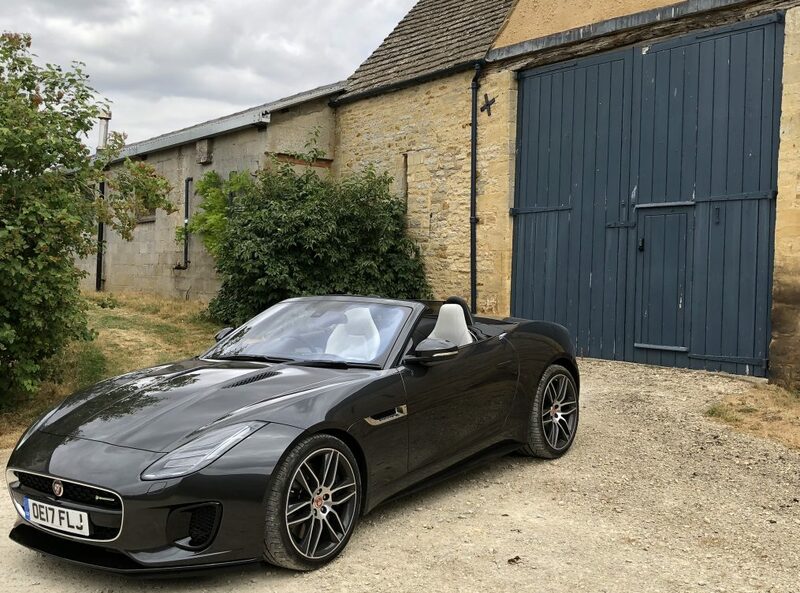 It’s only when you switch to ‘dynamic’ mode, activate the acoustic exhaust button and, preferably, drop the hood, that the Jaguar awakes from a grand tourer into a rasping sports car. I’m not sure I’ve had as much fun in a performance car since I first went sideways in a Caterham 7. 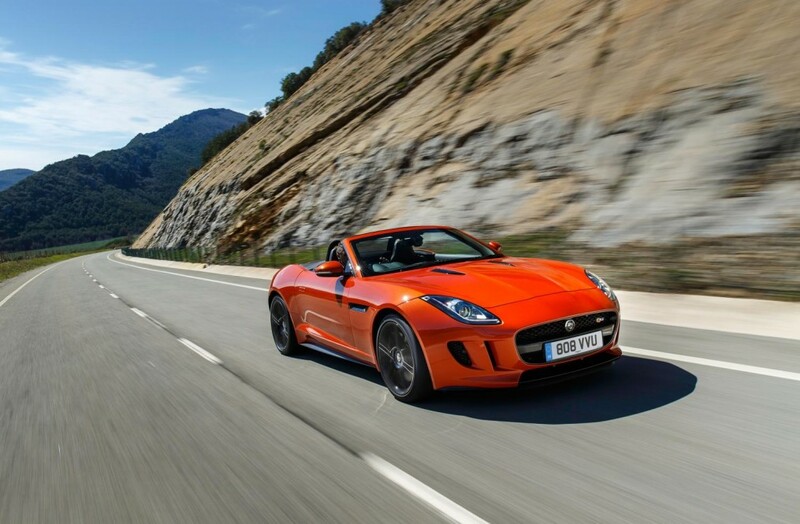 There’s no need to push it hard either, the F-Type returns mile after mile of thrills in every situation. I keep wondering what it must have been like for those first motoring journalists who tested the Jaguar E-Type when it was launched back in the early 60s. The car arrived with such hype that it could have taken a very large fall. Of course, it didn’t and the cigar-like shape of the convertible became a symbol of the sixties – one of the most recognisable cars of all time. So creating a successor some 50 years on, Jaguar was very careful not to make too many comparisons. They talked about the heritage and DNA of the E-Type but didn’t risk pushing it too far.